Remember a time before social media? It’s hard to, right? We’re throwing back to the early days of social media, exploring just how much it’s evolved over the years and how you can use it to increase your business’s reach online. FREE to sign up. If you have an interest in marketing a business or product, you should probably hop along. Use the form below to sign yourself up. Heading back before the days of MySpace, Friendster and that difficult decision of how to distribute ‘love’ on Bebo, we’re going to explore the evolution of social media. We’ve lived every day of it which makes it difficult to appreciate just how far it’s come. Come along to gain insights from local social media experts – from theory to practical workshops, this event really will cover it all. Time to remember a time where your GameBoy was the device glued to your hand, not an iPhone. When you used a Rubix Cube to test your mind rather than coming up with amazing puns for trending topics on Twitter. Making mixtape cassettes rather than sharing your fav Spotify song on an Instagram story… how times have changed! What kinda GIANT information can you expect? This isn’t about just “doing social”, it’s about doing social properly. Our speakers will be looking at social media from a marketing perspective, obviously, providing you with advice and best practices on how to learn from our past and the mistakes people/business/Trump has made. We’re all on social media, and, despite what most people would say, social media ‘taking over our lives’ hasn’t been all bad – go on, admit it! Let us talk you through the good stuff and show you how to do the good stuff. More information on the talks will be released closer to the date itself. Sign up for the free event using the form at the bottom of the page and we’ll send you more information on something a bit better than a floppy disk. Which social media users will be speaking? Danny Windsor, head of Giant Campus and Brand & Marketing at Sleeping Giant Media, has spent his time at the companies landing GIANT clients and injecting his enthusiasm for digital and education into everything he does. Having spent the last year contributing to the Google Digital Garage e-learning platform as an author, curriculum designer and subject matter expert, he’s been able to influence the digital education of millions across the globe. Bridging the digital skills gap with every step he takes across the vast digital landscape. His fresh, genuine and creative approach to content and social marketing has seen huge growth across the two GIANT brands, as well as that of his clients. Applying a little conceptual thinking to something as technical as digital marketing, using his background in education and fine art, has benefited various businesses across Europe. Lucy Hall, head of Avviso Media and Social Day. Starting out in publishing sales, Lucy worked with many financial services organisations delivering pioneering marketing solutions that offered value for audiences and achieved results. 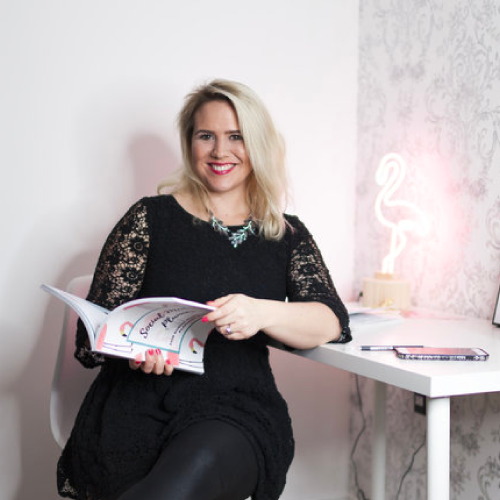 After a varied career working for brands including Jazz FM, Lucy set up a freelance consultancy in 2011 where she began to help businesses use Social Media for marketing. In 2015 she created SocialDayUK, after struggling to find an event that covered the topics she wanted to hear about at the right level. Two years on and they can count the Head of Twitter and a host of leading marketing practitioners to grace the stage, educating over 1000+ marketers. Lucy is passionate about giving business the skills they need, recently been working with Natwest on the Kickstart Social Media event giving SME’s the skills they need to help get their business off the ground. CEO of Sleeping Giant Media, Giant Campus and Pocket Giant, Luke Quilter has found something that he enjoys and excels at, and that is digital business. 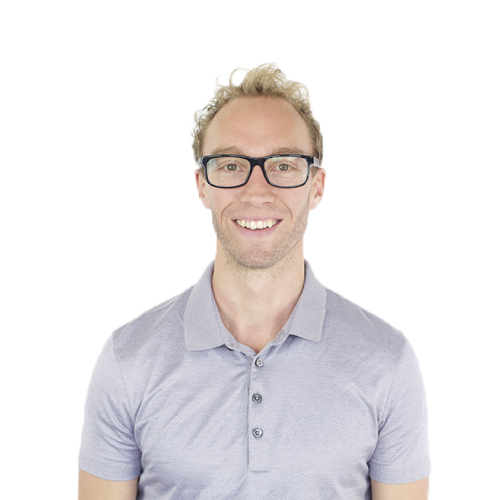 With an excess of 15 years worth of experience, he runs three businesses and regularly lectures, coaches and trains in search engine optimisation, pay per click advertising, social media and business start-ups. Luke was recently recognised for his achievements as England’s Digital Leader o the Year at the Wirehive 100 Awards, as well as Entrepreneur of the Year at the 2017 KEiBA Awards and Director of the Year at the IoD London & South Awards. The business has just celebrated its tenth year in business despite being outside of digitals usual stomping ground of London. 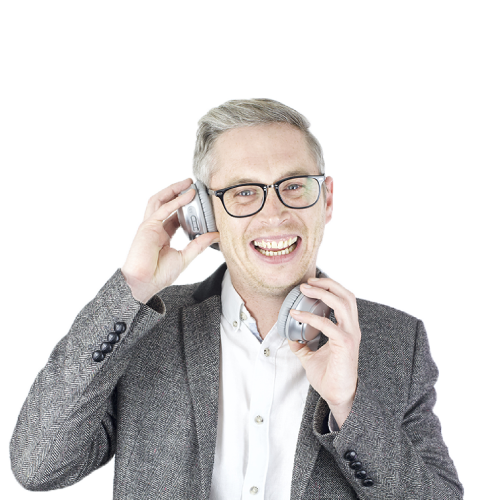 Bringing digital to local business in Kent is something Luke’s very passionate about doing. 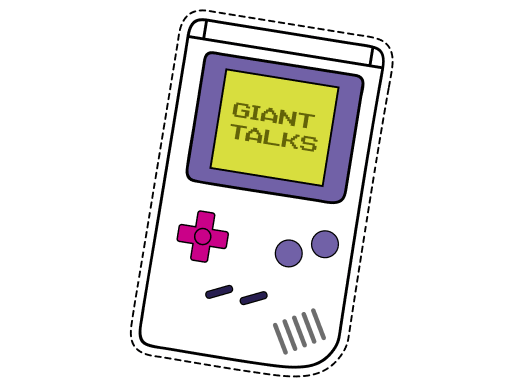 Sign up to the next GIANTtalks by filling in the form below.